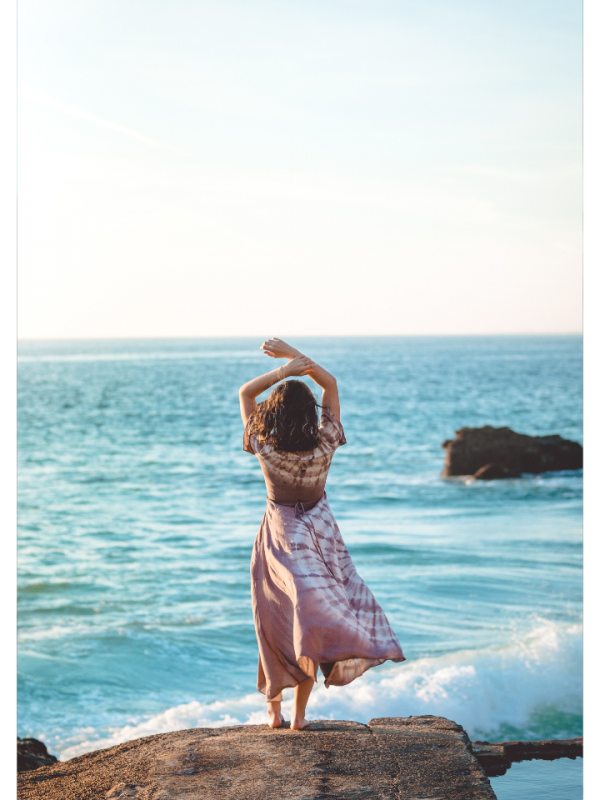 What is DISC? 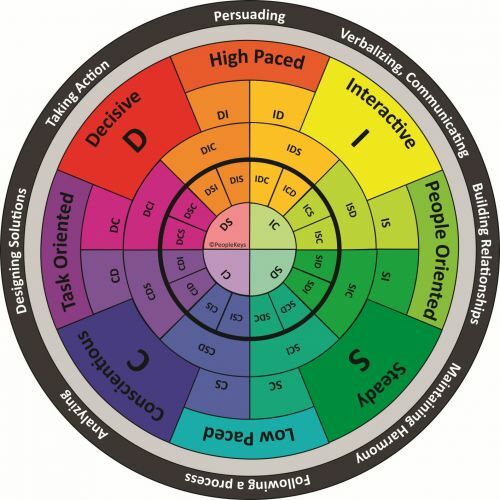 DISC is a psychometric test and one of the most widely used and highly validated personality profile instruments of its kind for career professionals in the world. 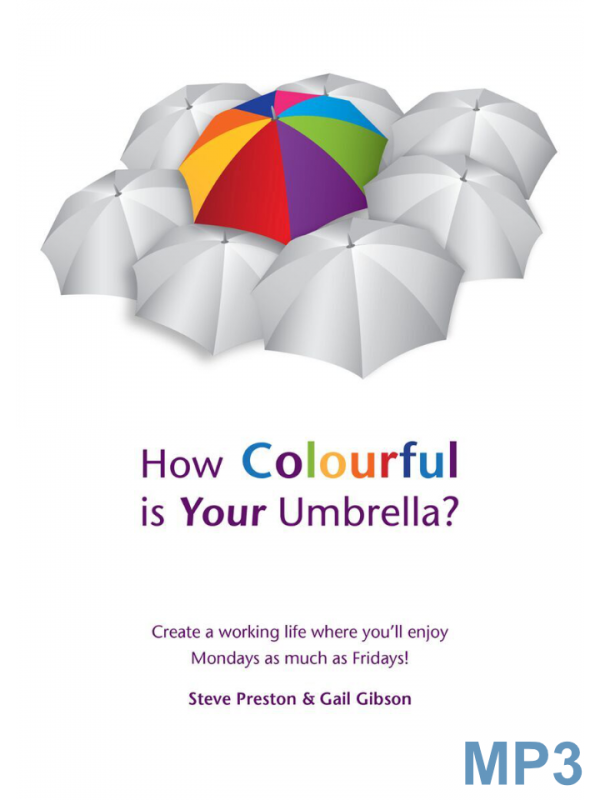 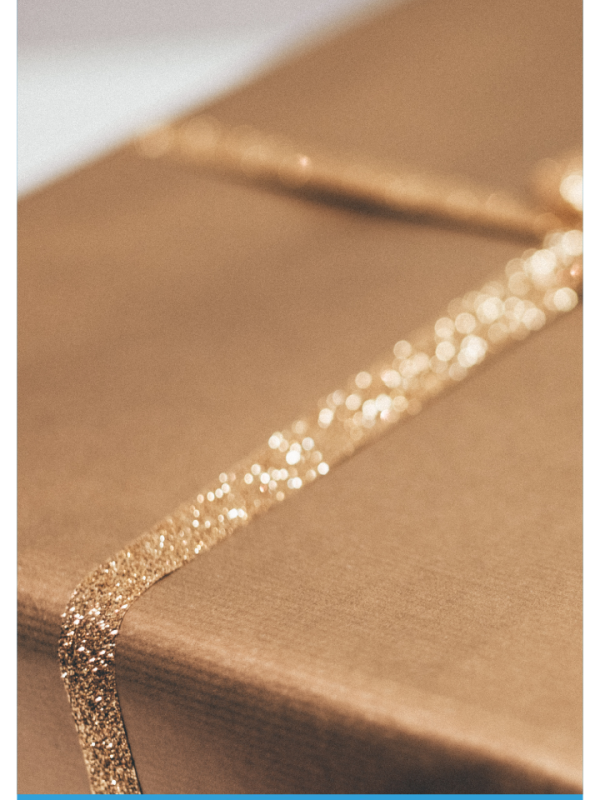 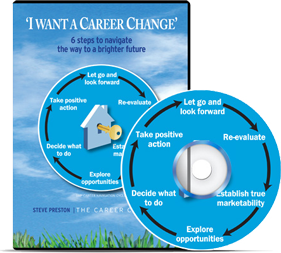 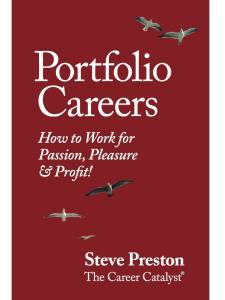 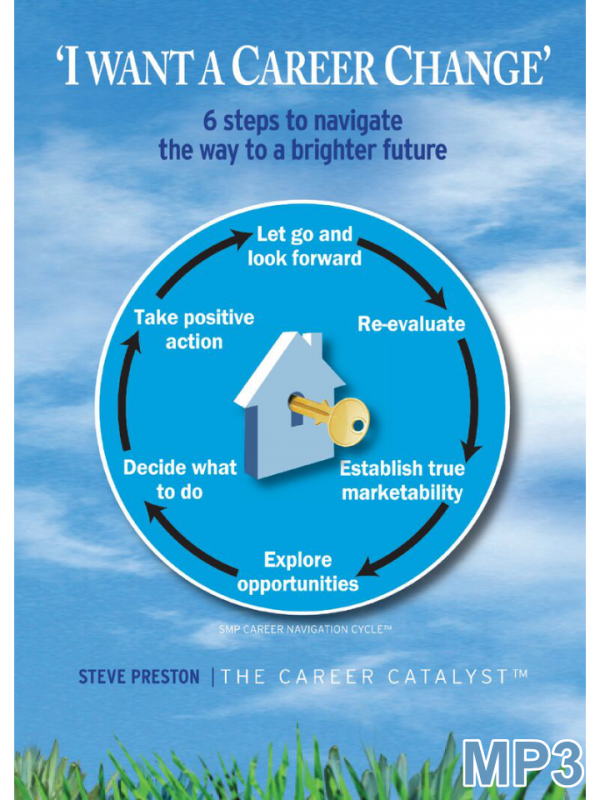 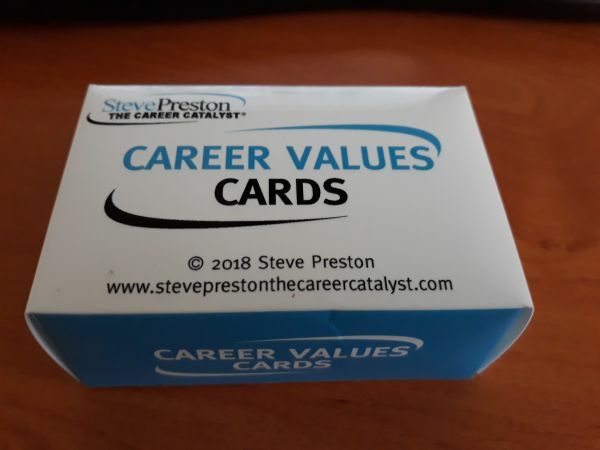 Special offer (UK readers) - Personalised signed copy of Portfolio Careers book - Steve Preston's Amazon best seller on How to Work for the 3Ps of Passion, Pleasure & Profit! 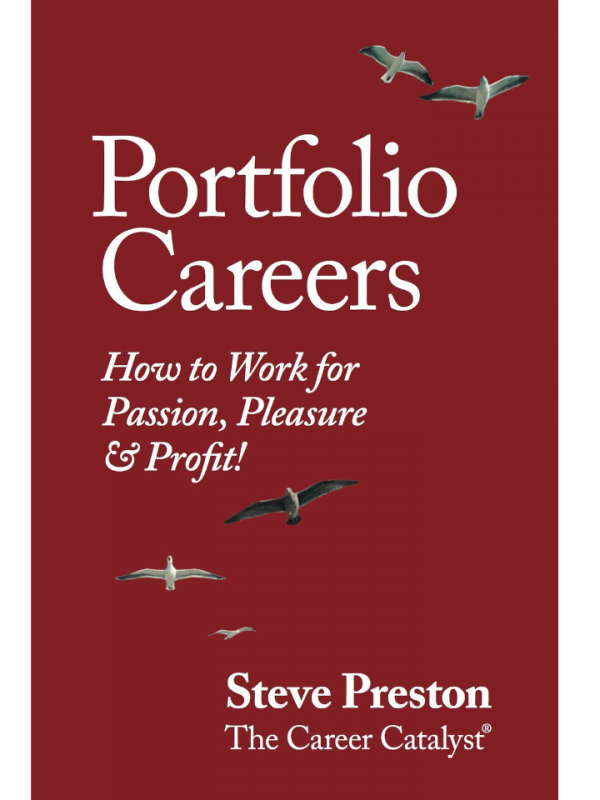 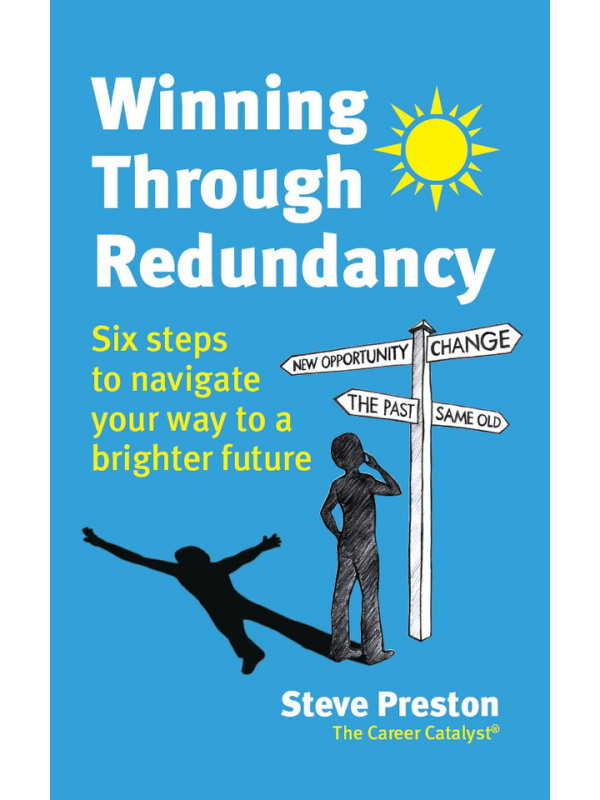 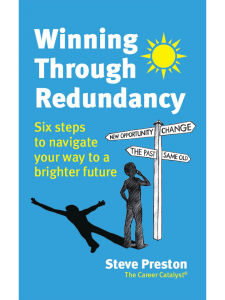 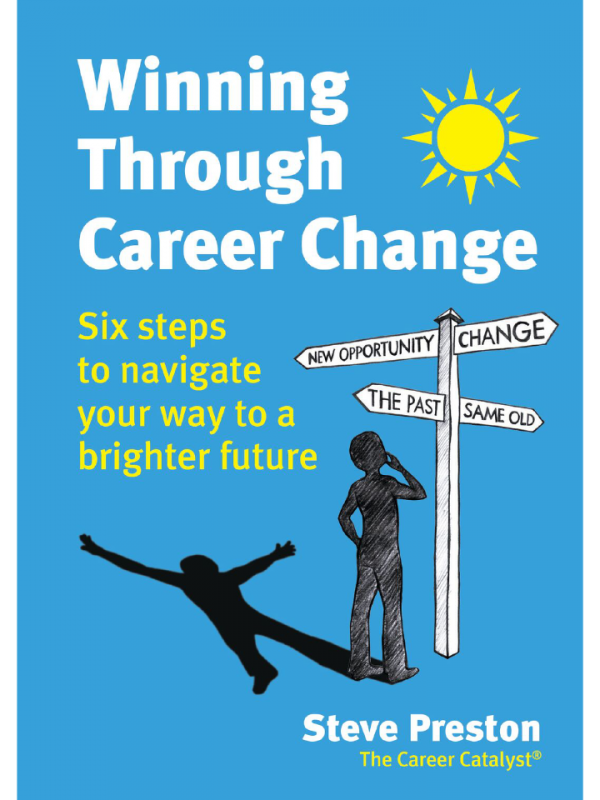 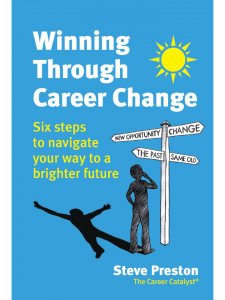 Described as "Taking Portfolio Careers into a new era" BUY NOW at special web only offer price for only £13.50, including free p&p, while stocks last!